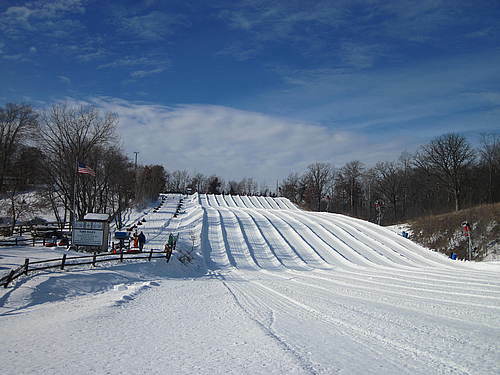 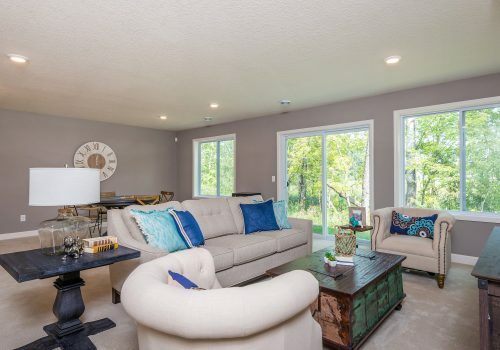 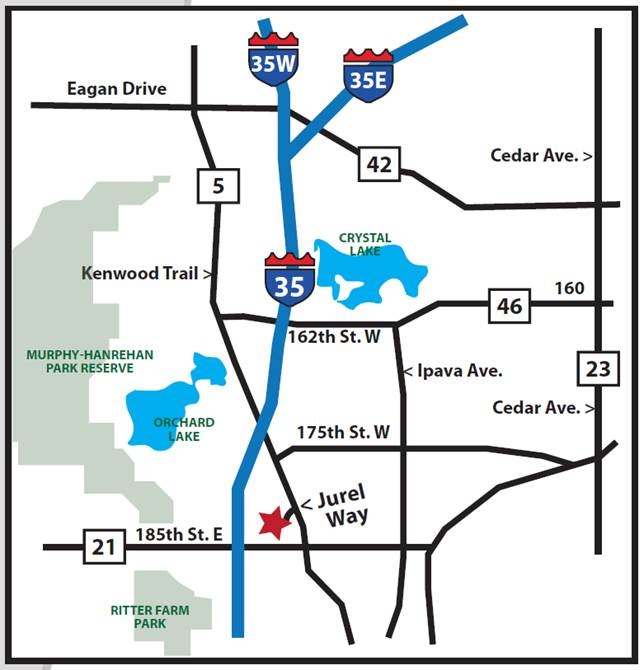 Kenwood Hills is nestled in the heart of Lakeville’s Kenwood Trail area and is just minutes to 35W. 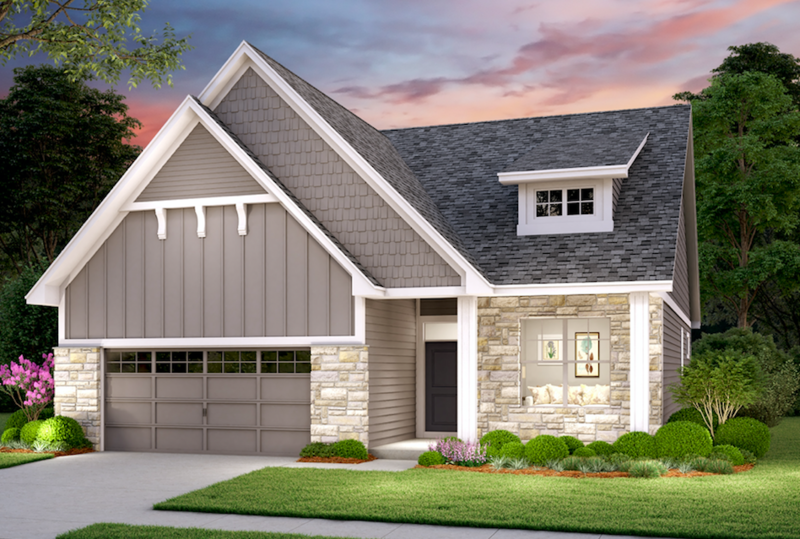 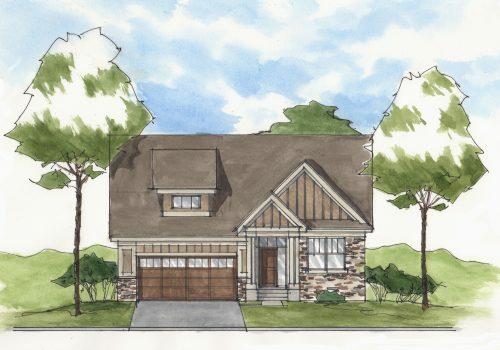 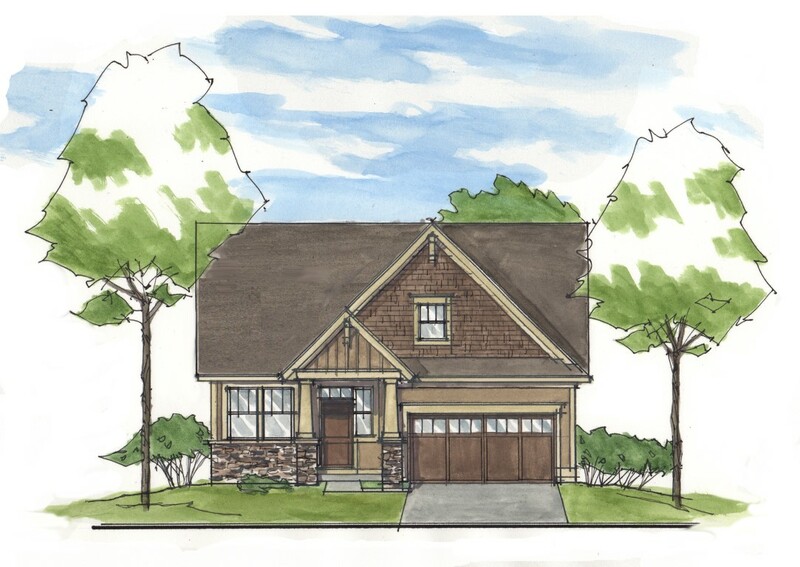 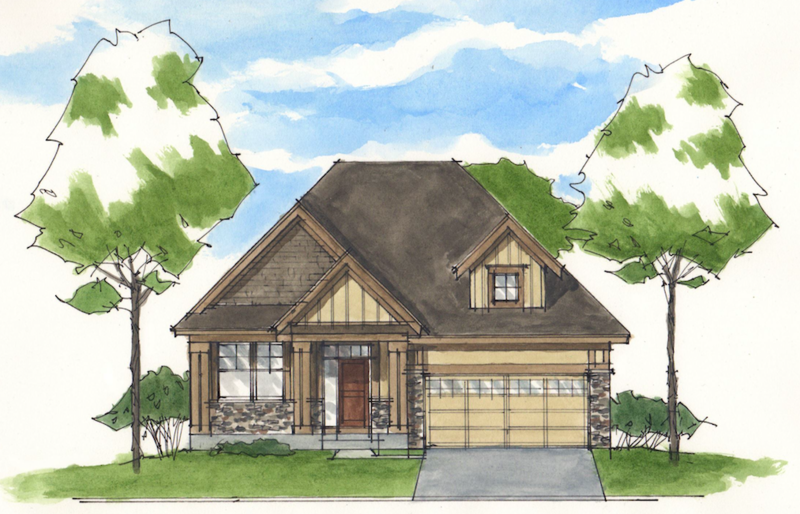 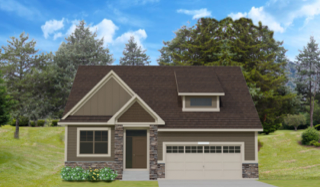 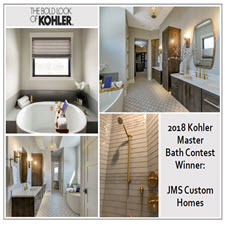 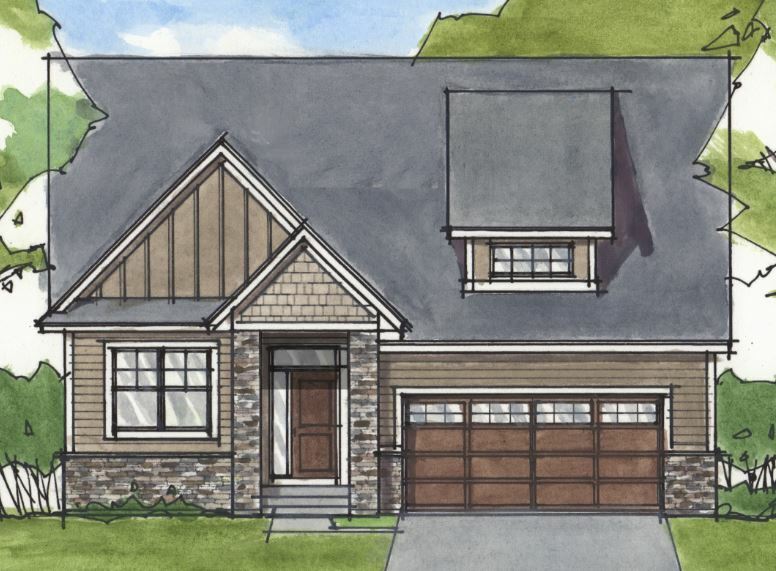 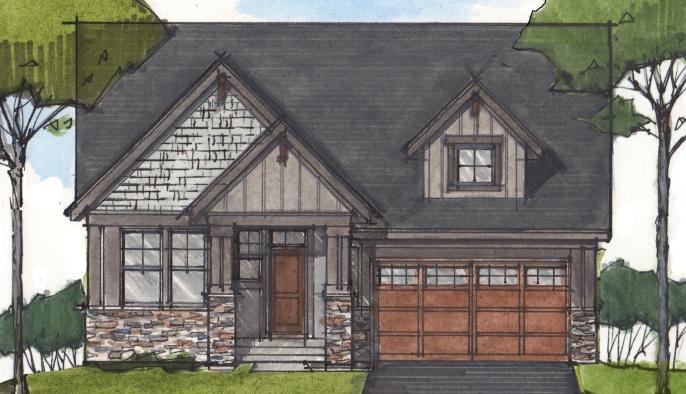 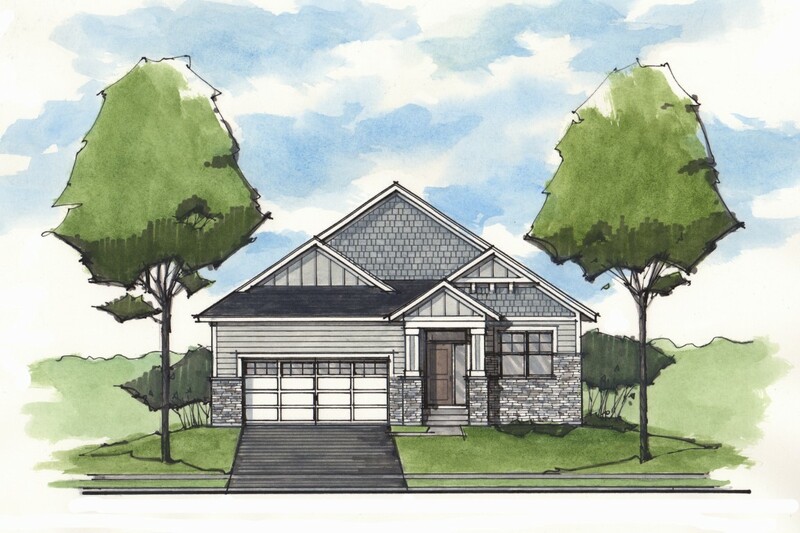 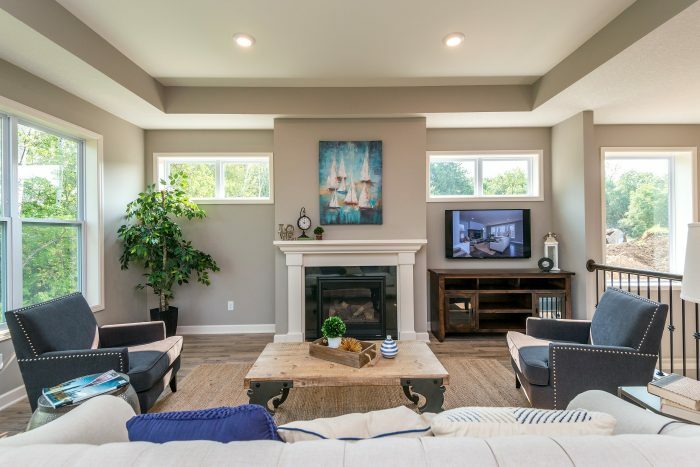 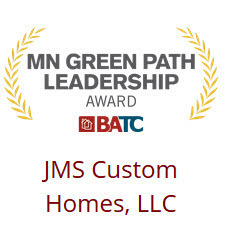 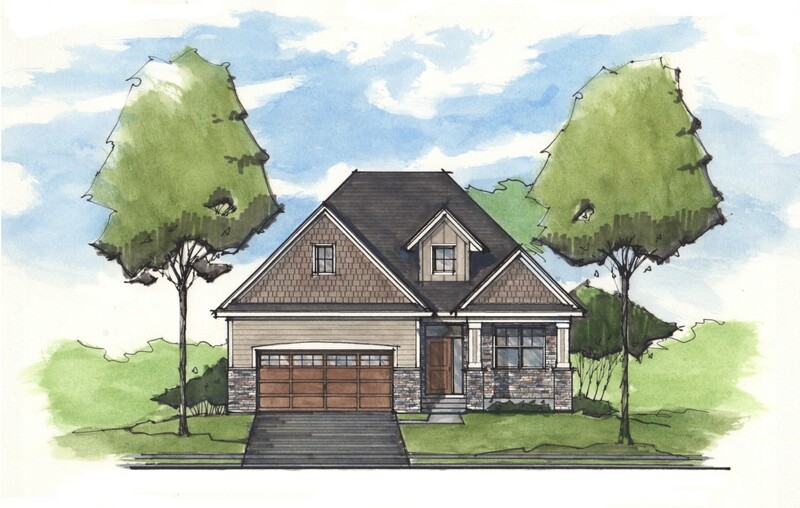 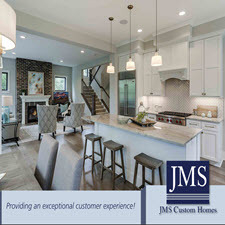 This exclusive JMS Custom Homes neighborhood features 45 detached rambler style villas nestled on rolling hills with picturesque views of nature. 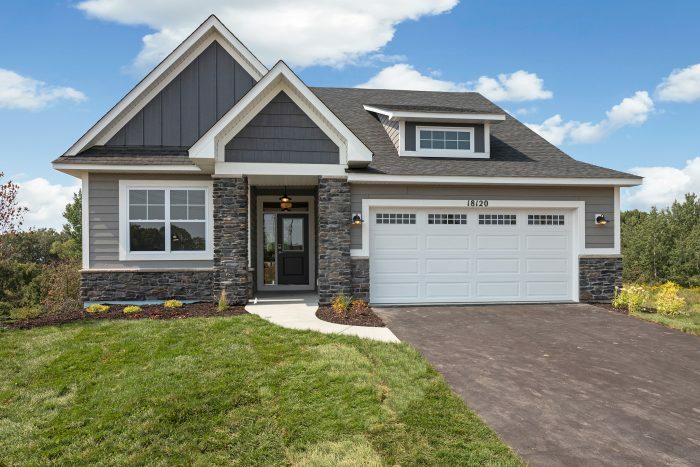 The homes have been designed with thoughtful crafting and detail to provide the layout that best suits on customers needs and tastes. 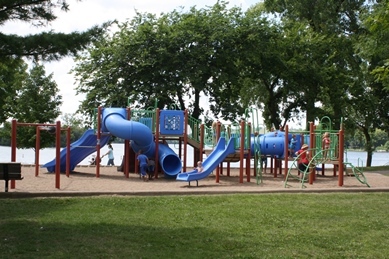 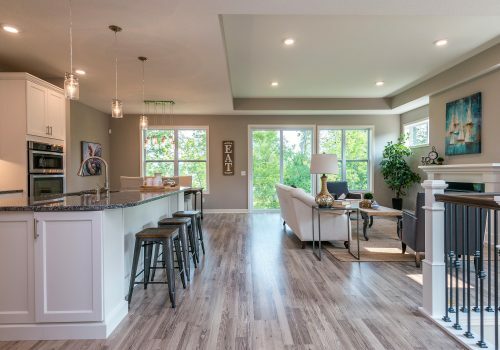 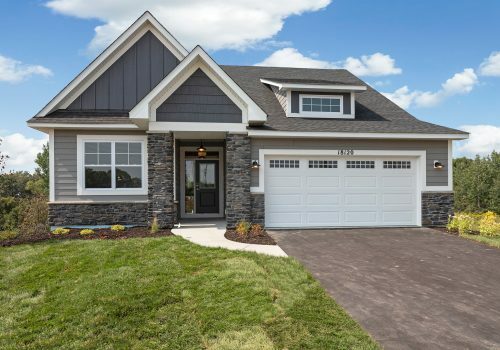 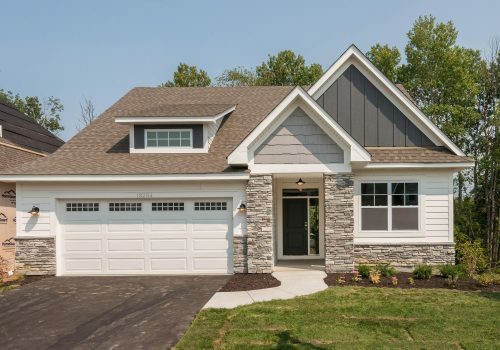 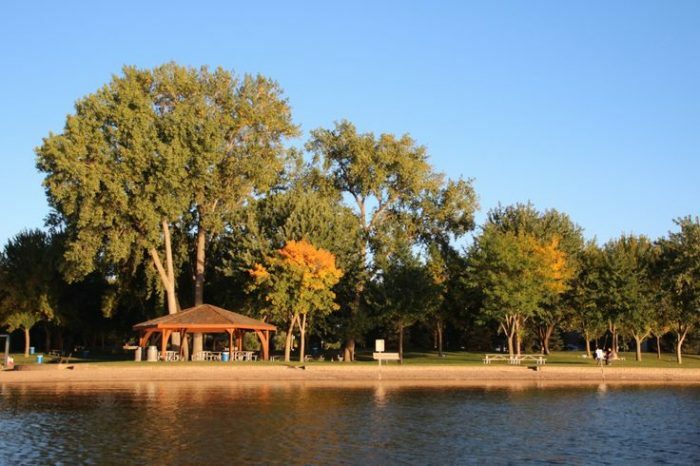 The neighborhood has a connection to regional walking trails and access to an adjacent park, and is a great area for those looking for an active lifestyle. 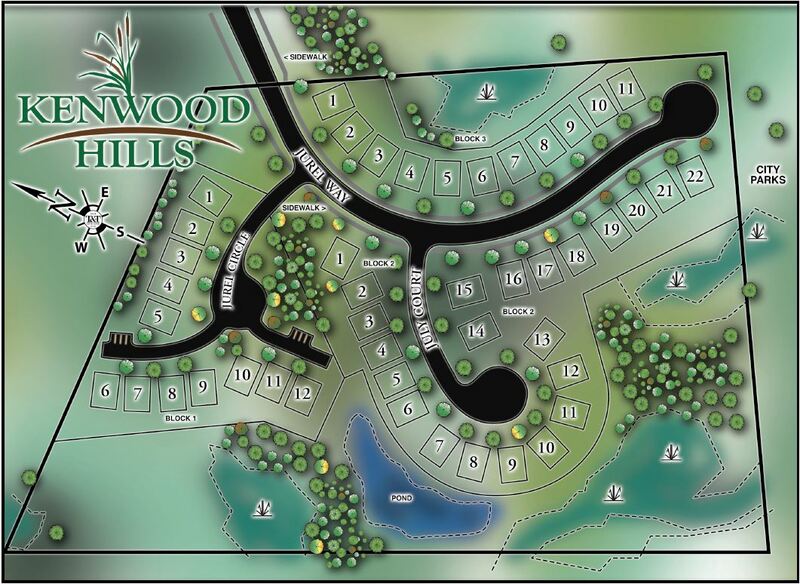 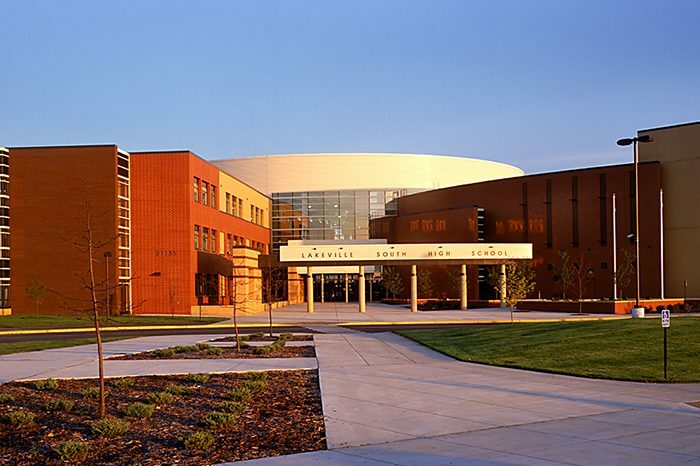 Kenwood Hills is located in the Lakeville school district, and offers a close proximity to shopping, dining, and other services. 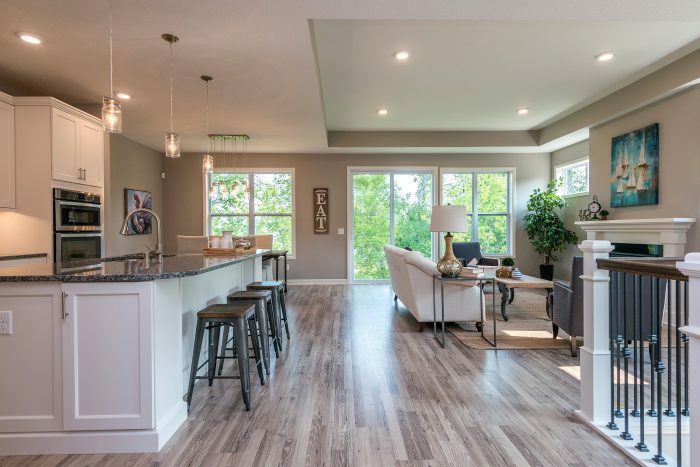 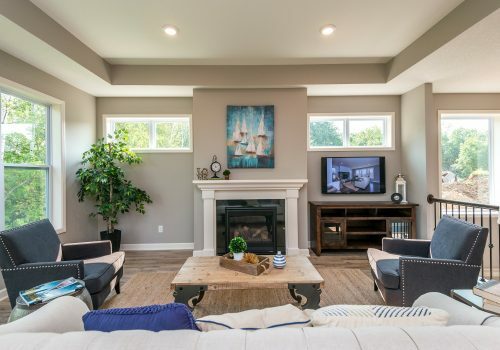 Enjoy living the “maintenance free lifestyle” at Kenwood Hills!